Event Description: Driver threw garbage out window at red light. Was confronted by multiple people and handed the garbage back. 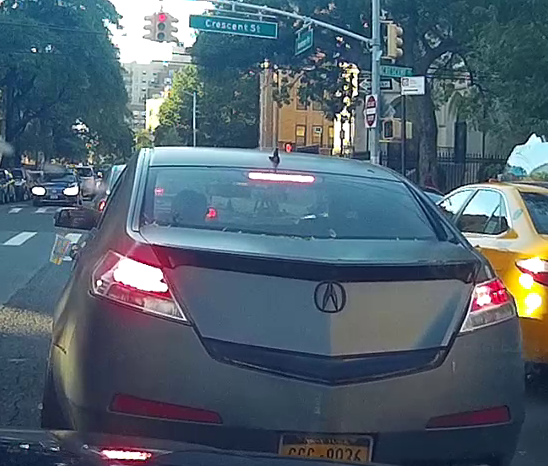 He threw it back out the window and drove off. Driver Description: Black Male 25-35 years old.